We have evolved into a generation where everything keeps getting smarter and simpler day by day. That’s how hand gestures slowly came into use. Now, these hand gesture patterns have gone into smart gadgets as well. We have started to pinch too apart from touching and sliding. Intimacy increases with gestures. However, it’s not easy with fellow humans as gestures convey different meanings at different places. In that case, know your gestures and maintain the intimacy in an appropriate way! Isn’t this an obvious gesture? NO! It isn’t. The gesture which almost seemed like the universal gesture for agreement or approval is comprehended differently in Bangladesh. They consider it as an insult! So, when Bangladeshis gives you a ‘like’ on Facebook… Beware! Your casual pose might sound rude! Resting your hands inside pockets always seemed like a cool thing and most often it is inadvertent (I admit as well). But in some Japan and Korean cultures, it is a sign of arrogance or rude attitude. Apparently, handshakes are the American way of greeting each other. In Japan people bow down to greet people. The more you bend the more you respect! It is also considered as a standard business etiquette. 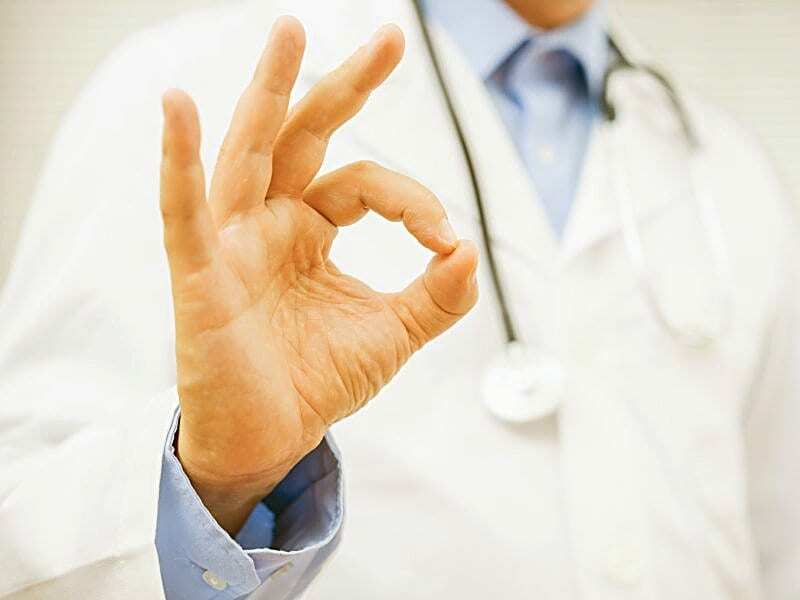 This OK gesture is where three fingers are shown while thumb and index finger would be together. 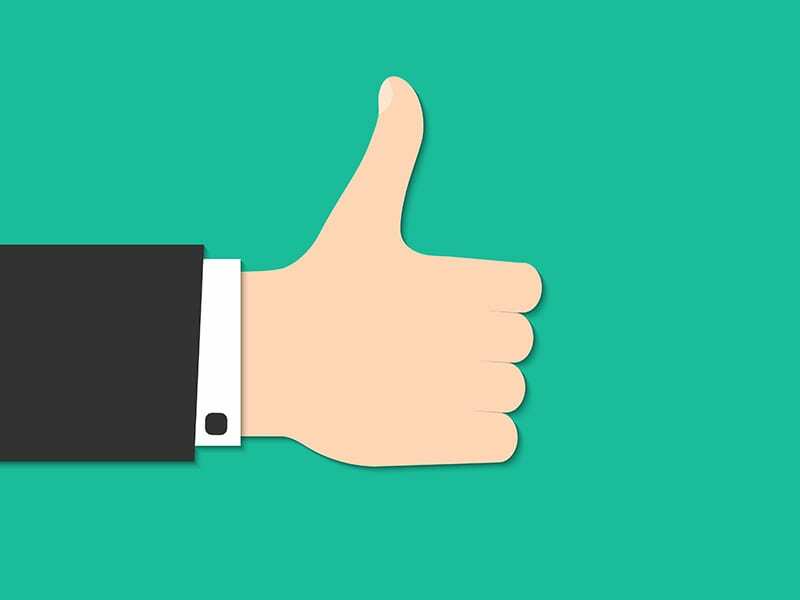 Almost every part of the world comprehends the gesture as OK or great or perfect as a sign of appreciation or agreement. In Brazil, it is however considered as a rude behavior! I wonder how Brazilians use Whatsapp emojis! The well-known misapprehended gesture is this ‘V’ sign hand gesture. This has two forms: Palm faced inwards and palm faced outwards. In most parts of the world, both these forms mean the same, victory! ‘V’ for victory or peace, gesture adopted after the Vietnam war. However, in Australia, UK, and South Africa the same gesture is considered as an insulting sign if the palm is facing inwards towards you. The horn fingers gesture is similar to the Spiderman’s hand gesture! 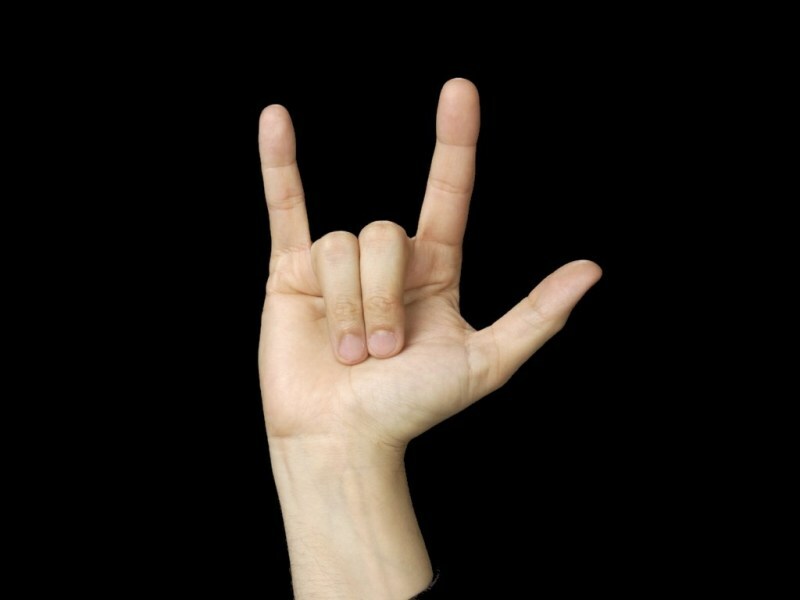 Most of the rock bands show this sign as a cool stuff like ‘Rock On’. It is also the hand signal for the University of Texas, Austin. But, in Mediterranean and Latin countries when you use this sign you tell someone that their spouse is cheating on them! Why would one want to convey such sensitive issues about someone’s spouse through gesture? Words would serve better there, right? Therefore think before you try to act cool, you might end up swearing someone!